Early in my childhood I was a Disney kid. I would watch The Wonderful World of Disney and see movies like 20,000 Leagues Under the Sea, Treasure Island, Swiss Family Robinson, Old Yeller, The Computer Wore Tennis Shoes, The Love Bug and so much more. I loved those movies and the cartoons and all things Disney. Walt Disney was an inspiration to me growing up. Knowing that he failed so many times only to win big at creating Walt Disney World and seeing how that has become so huge today is amazing. And to be a part of it, an infinitesimally small part of it, is thrilling. I say that I am a part of it because for the past 5 years I have been able to work with Disney public relations on so many great movies that are the inspiration to kids today. Next month I get to move to the next level of my involvement with Disney. I was invited to the Disney Social Media Moms Celebration for the first time ever and I am beyond thrilled. This is a huge opportunity for our family to vacation together and at the same time for me to work in the medium that I love, social media. 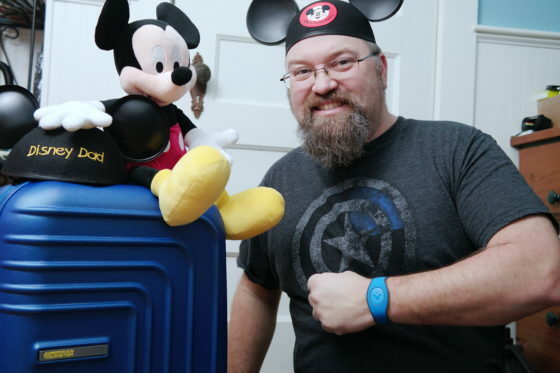 In the photo above I’m showing the new American Tourister spinner suitcase that was sent to me because I am attending Disney Social Media Moms Celebration. It was sent to me free. I also have my Mickey Ears that I received at the Disney Social Media Moms On the Road Celebration in Boston last year. That was my first step towards being invited to this event. We are raising the kids on Disney, too. Eva and Andrew both had Disney movies as their first “in the theater” experiences. They still choose The Disney Channel over any other channels for their entertainment. Now they are discovering older shows and getting a huge kick out of them. Their latest one is BUNK’D. They love it. Yesterday I did some looking online for a few things for the trip. I was hoping that my suitcase would be a character themed Iron Man one but I do like the look of the one I received, plus it is Blue, my favorite color! It matches my MagicBand. Speaking of MagicBands. I went looking for all the different kinds of MagicBands and learned about Magic Bandits. These let you accessorize the look of your MagicBand. Then I went further down the rabbit hole and picked up things like a bulk set of pins for the kids to do pin trading. I also got them each special lanyards based on the characters they love and autograph booklets. For myself, I found an Iron Man Luggage tag to go on that new suitcase. I can’t wait till next month’s adventure. 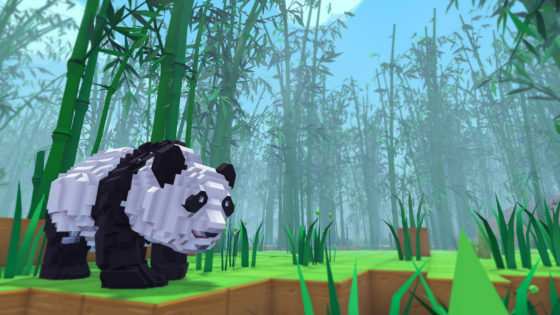 A new Open World game called PixARK is coming to Steam and xBox Games Preview in March 2018 and then to other digital platforms later in 2018. I haven’t played any games like this in the past but it sounds interesting. 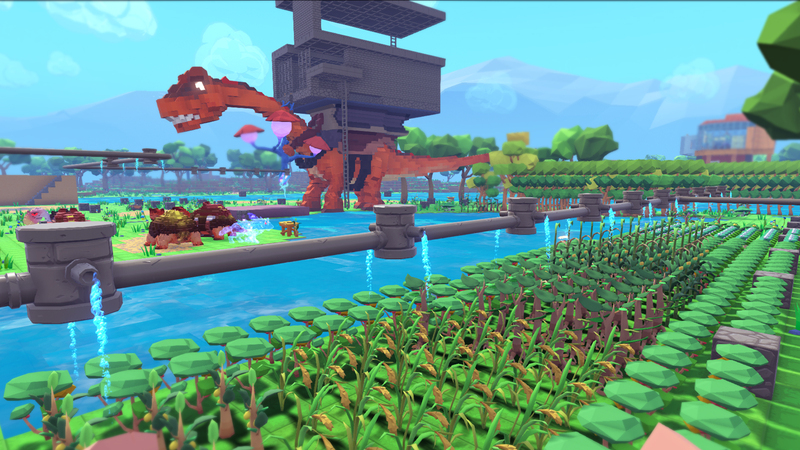 It is a survival game where you hunt, craft and grow crops. You then have to stay alive against all sorts of dinosaurs. hostile players and more. You can see how the game looks in the video below. Then there is the full press release below that.